Operated Between: Mid July to End of May. 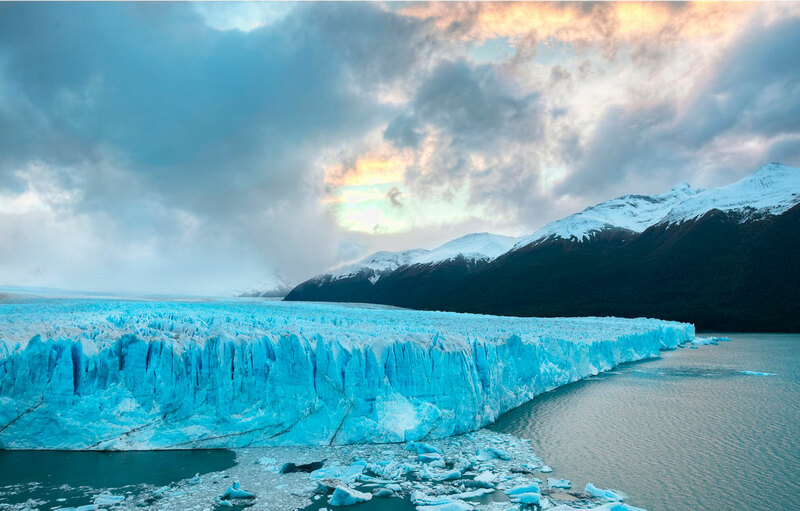 The Ice hike (mini ice) on top of Perito Moreno glacier is a full-day activity and will require two nights in El Calafate, which we will arrange. One night before the activity and one night after the activity. 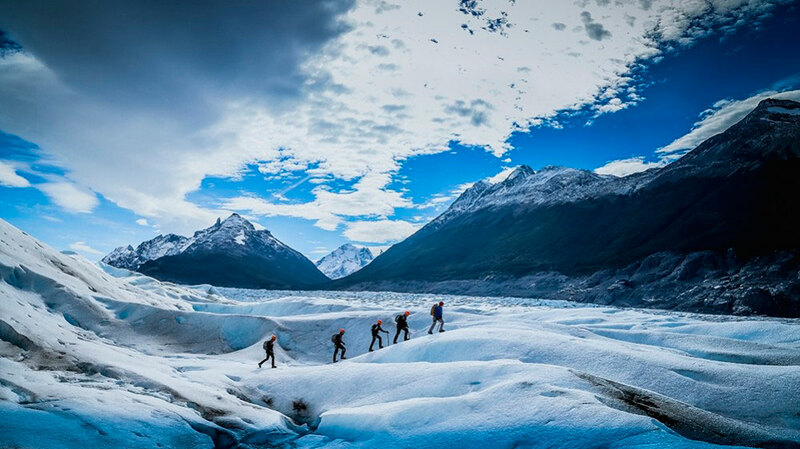 This can be included as a pre or post add-on to the rest of your Patagonian itinerary. There are age restrictins to participate in this activity and you must also be in good physical shape.